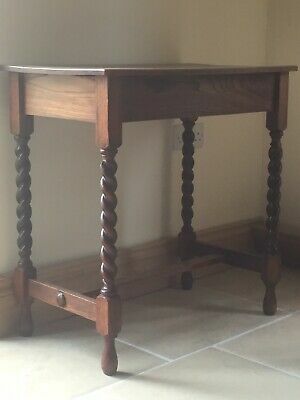 Lovely vintage oak table, barley twist legs, Free Delivery In 20 Mile Radius. 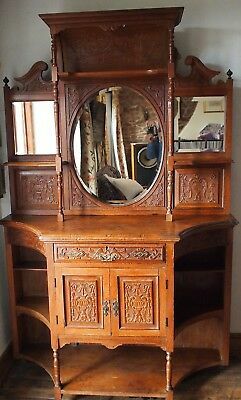 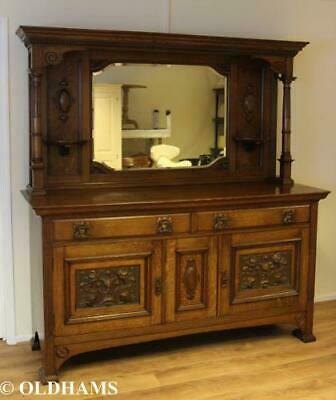 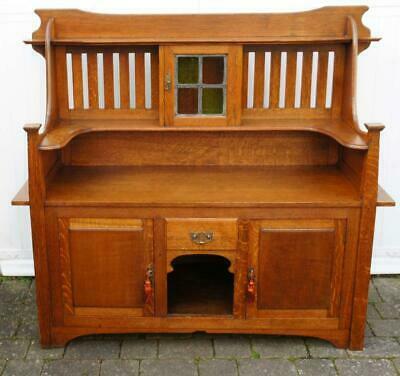 Large Art Nouveau Oak Dresser Lovely old oak dresser in the Art Nouveau Style. 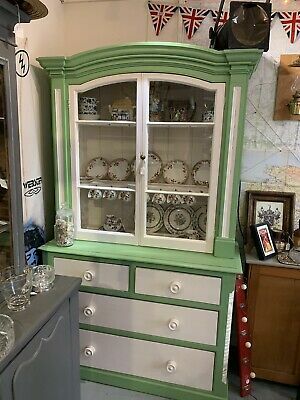 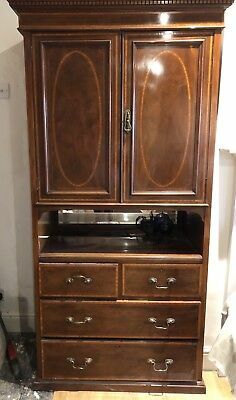 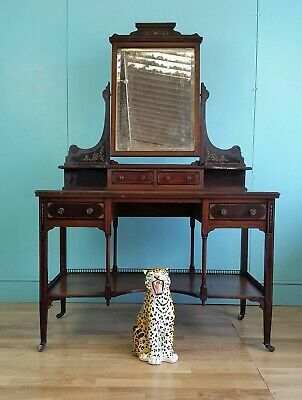 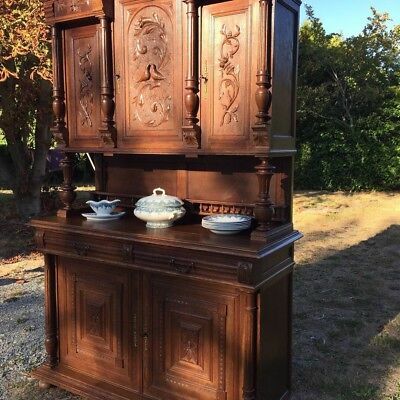 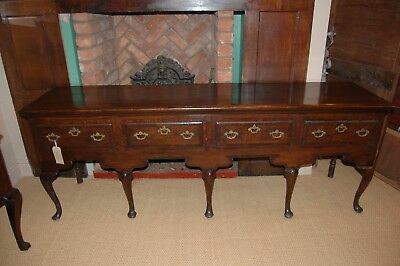 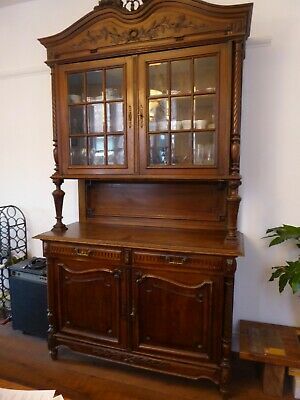 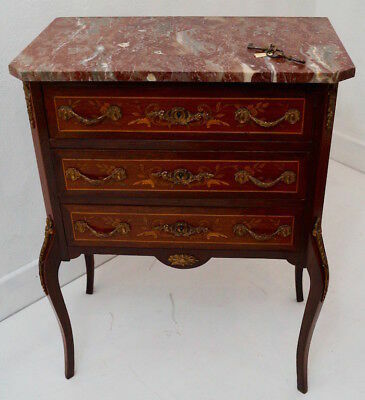 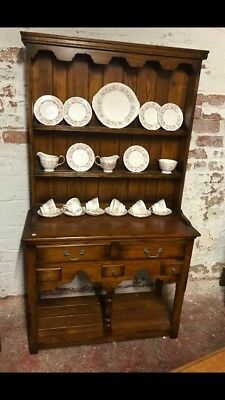 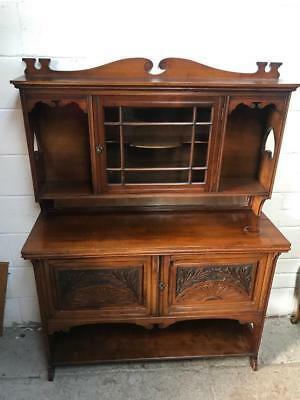 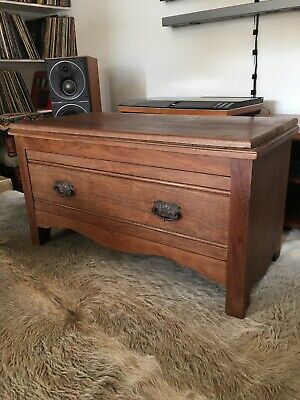 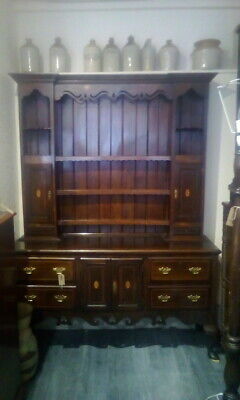 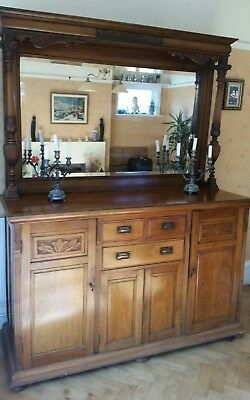 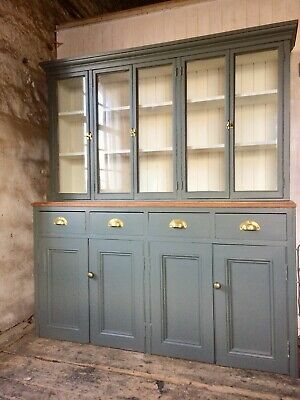 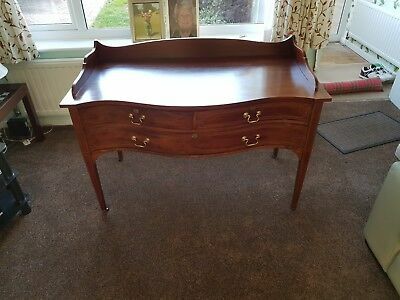 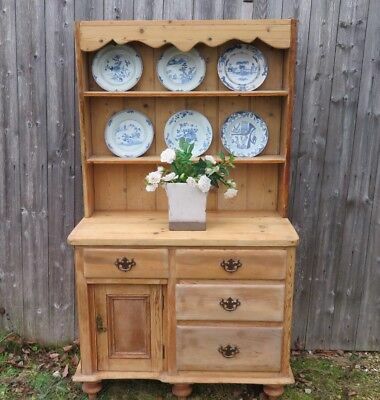 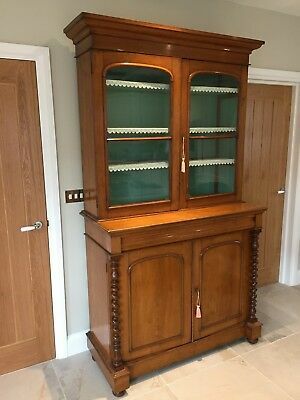 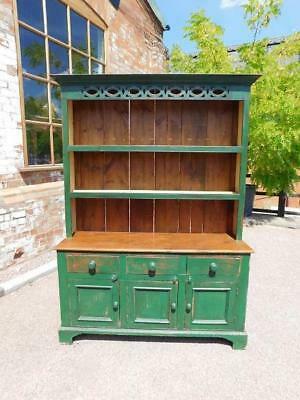 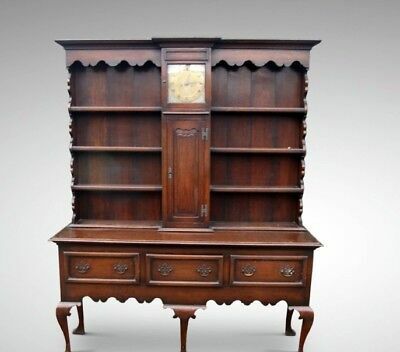 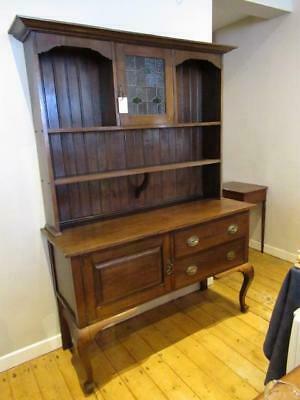 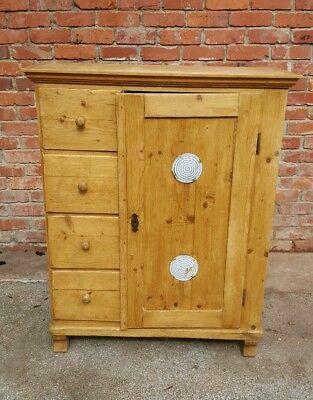 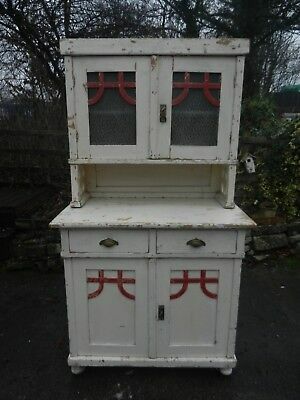 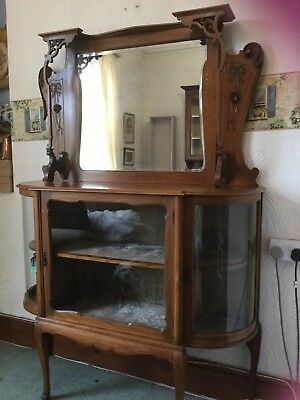 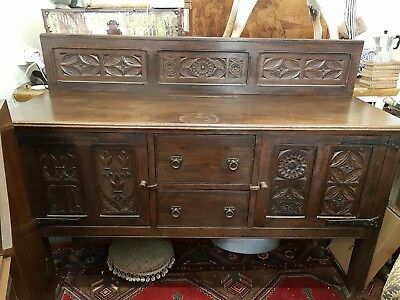 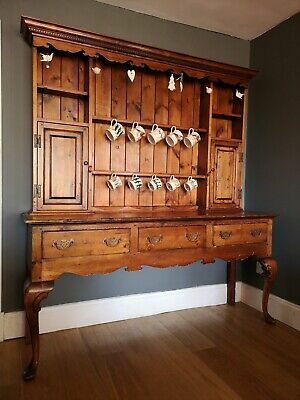 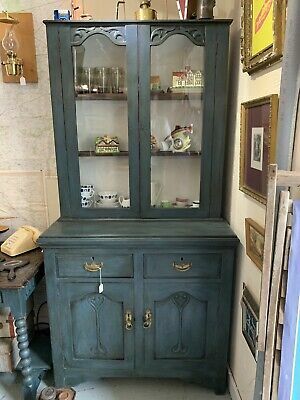 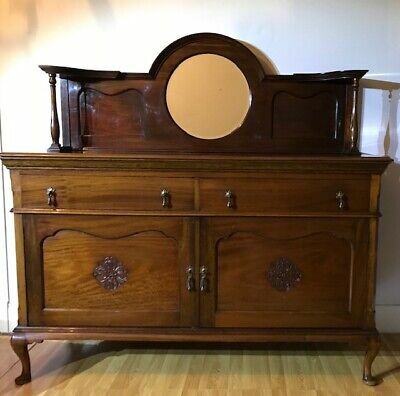 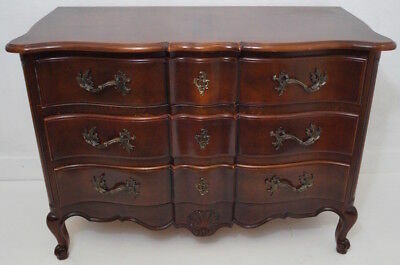 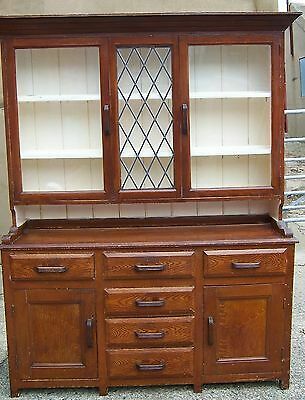 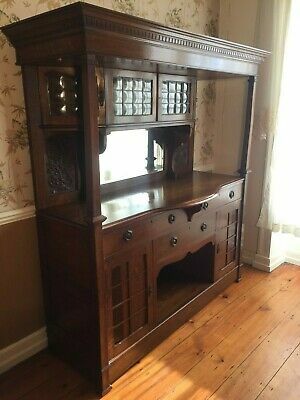 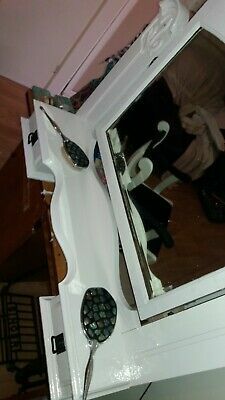 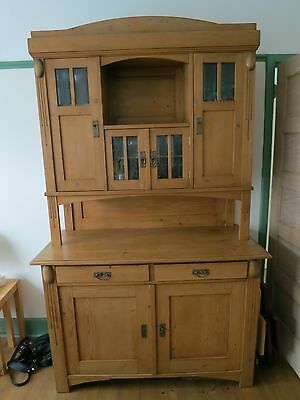 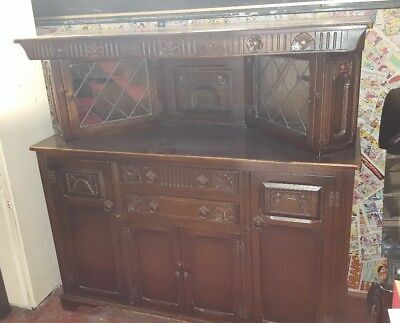 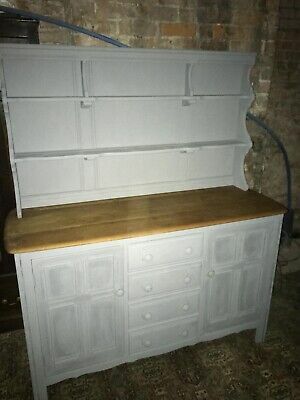 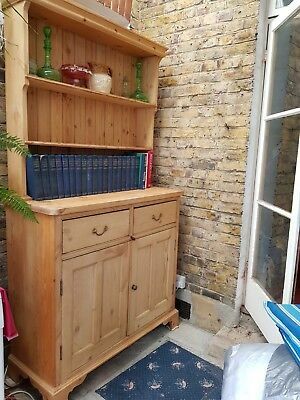 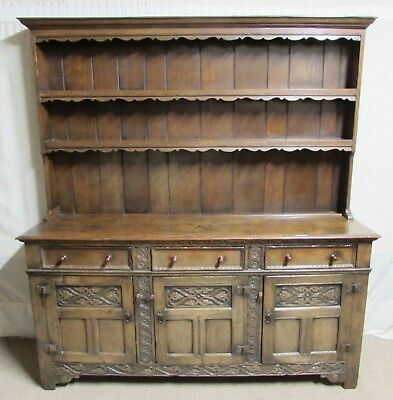 Antique (Edwardian) small dresser, Sideboard with cupboard top.